I heard a live concert and I was mesmerized. I was there in the moment with him, away from my troubles. Please join us for an intimate night of extraordinary music creations of another kind. The show starts at 7pm, tickets are $10 and $15 on the door. 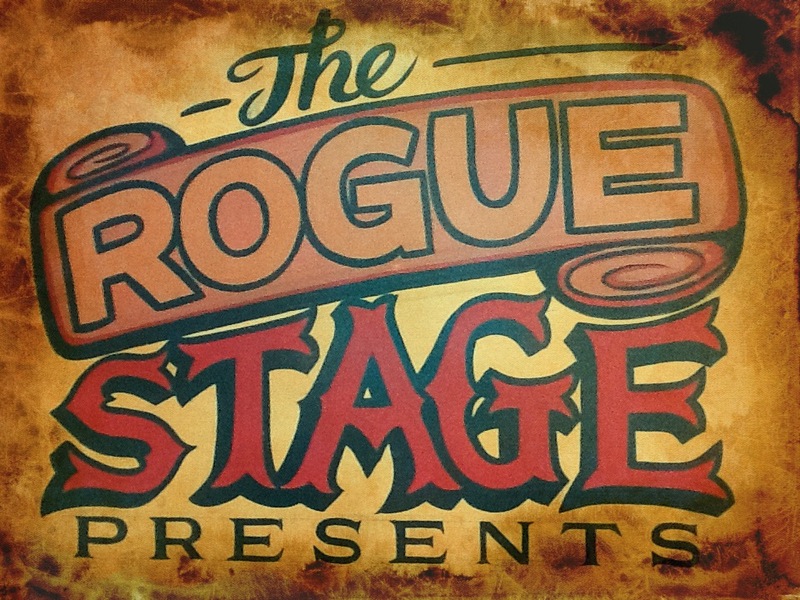 You can deposit your ticket money into ‘The Rogue Stage Artists’ Kitty – 020412-0086576-25′. Please quote your mobile number as ref. Upon receipt I ll text you with confirmation and your name will go on the door list. For seat reservations, please text me on 02102381057. The Basement Cinema is Rotorua’s answer to alternative cinema. In the opinion of many, “Indie” movies are not given the respect they deserve with cinema goers being over exposed to blockbusters by the Hollywood machine. The result is that the Basement Cinema presents a more varied programme than most of the cinemas in the region. It boasts a wider range of material from the world of cinema taking in films from as far as Europe and Africa to the more close-at-hand Samoa. More recently the cinema has taken on a new look by extending the bar to take in an extensive range of New Zealand wines and craft beers. Relax with a wine or tuck into some wedges before the show. We also have the best milkshakes available for the younger ones who may feel left out. The two screens offer an escape from the colosol corporate cineplex with its two snug screens giving the feeling that you’re watching a private screening with the film’s producers. The comfy lounging seats mean no jostling for arm-room and seating only 13 and 23 seats means no panic to find good seats as they all have a perfect point of view. Furthermore, the theatre is on the vanguard of a new wave in cinema presting live recordings of operas from the likes of London’s National Gallery. It gives those music lovers the opportunity to experience classical theatre captured live on stage. Its central location in town means it is easy to find, being literally a stones throw from the city focus. The cinema is locally owned and operated by helpful, friendly people. It provides the staging post for local book clubs and often hosts special screenings for groups and organisations. 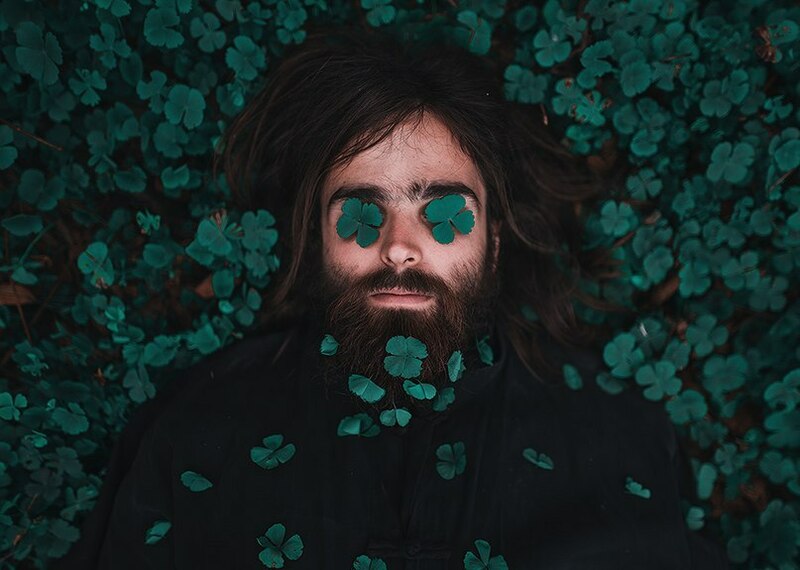 This entry was posted in June 2015, Upcoming shows and tagged Make like a tree, Rotorua, Sergey Onischenko, The Basement Cinema, The Rogue Stage, Ukraine.